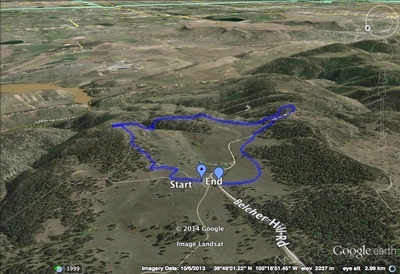 Directions: From Denver, take I-70 west to Hwy 58 west to 93 north. Turn left (west) on Golden Gate Canyon Road. 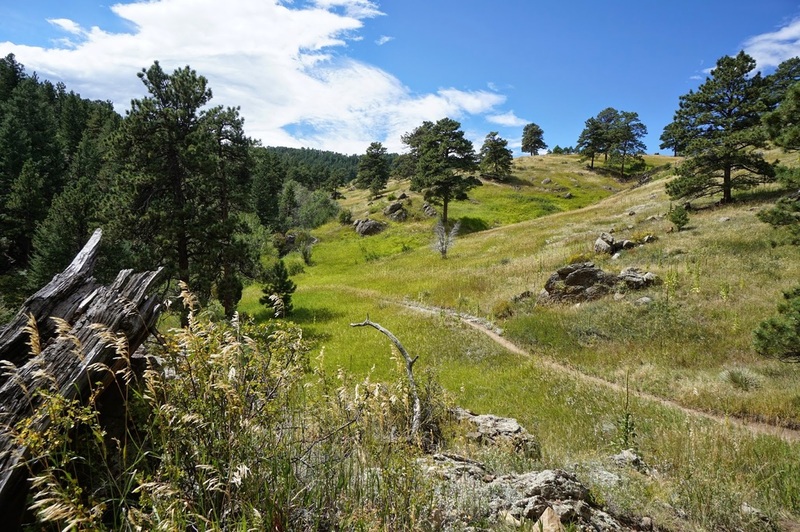 Head up the canyon and make a right onto Crawford Gulch Road. Look for the signs pointing to the park and make a right onto Belcher Hill Road. 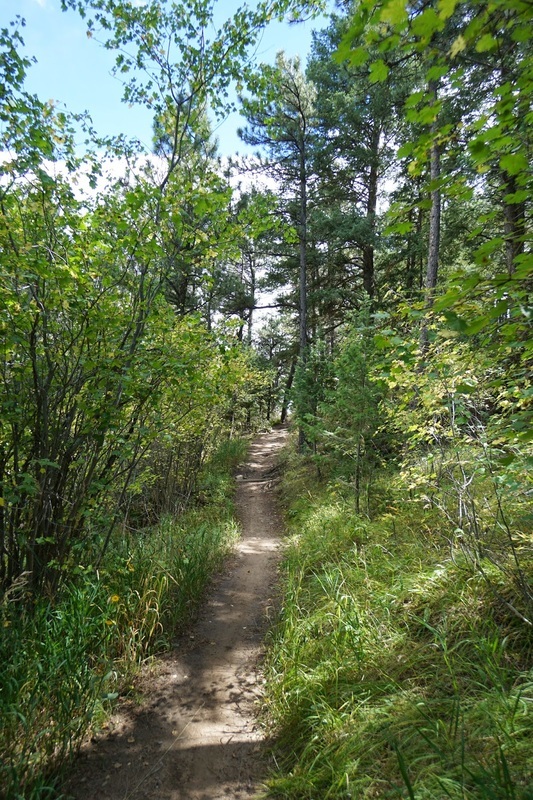 Take this road into the park and to the main parking area at the end of the road. 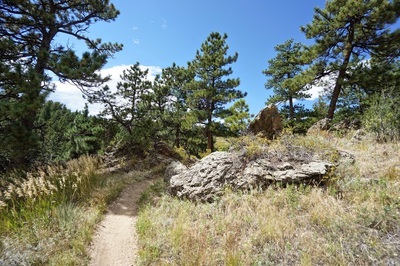 The trail starts near the park info kiosk. 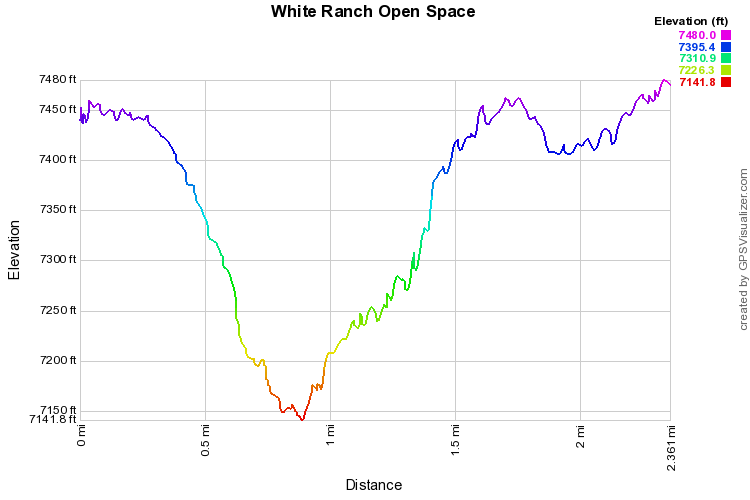 White Ranch is a terrific resource and this loop is short but classic. 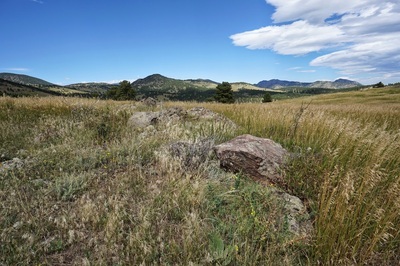 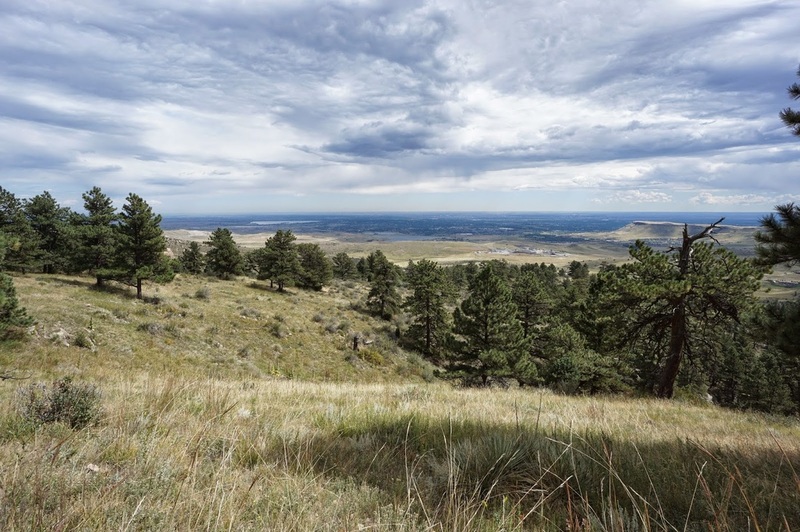 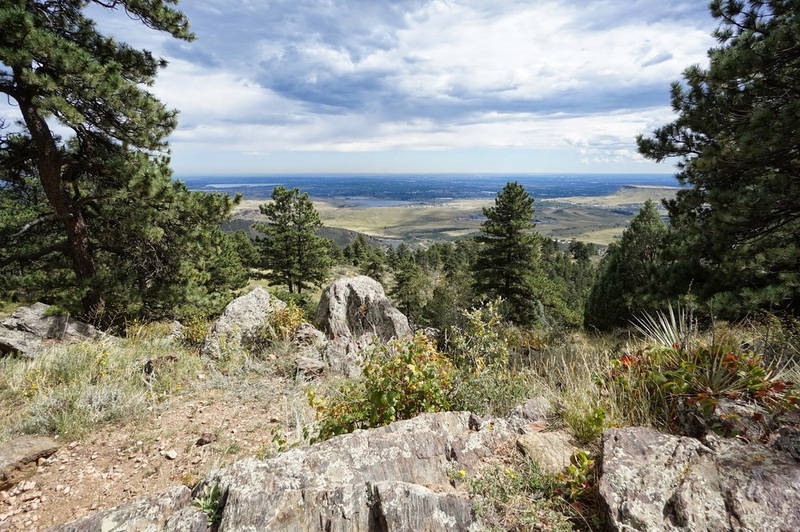 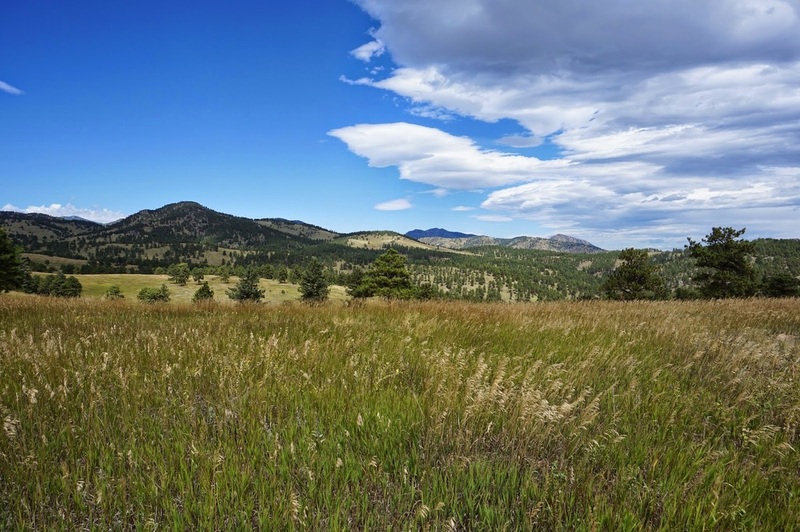 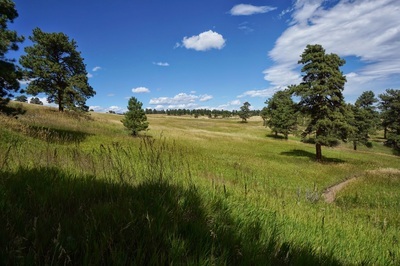 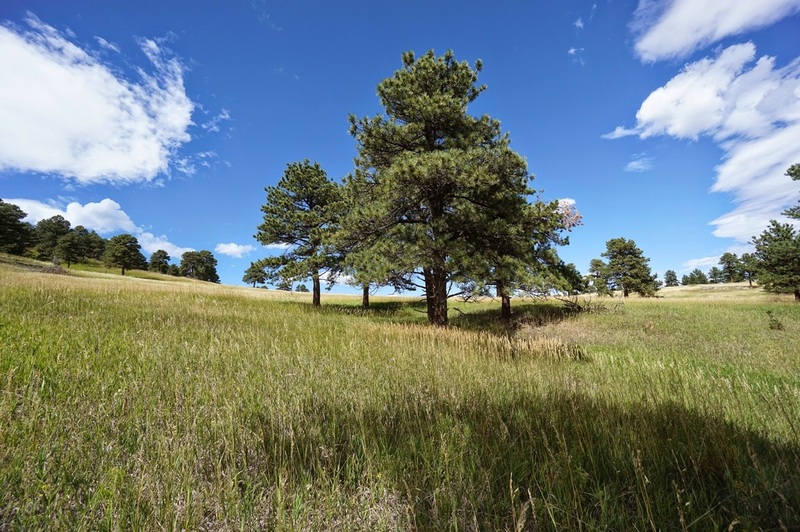 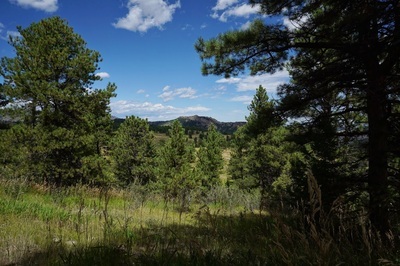 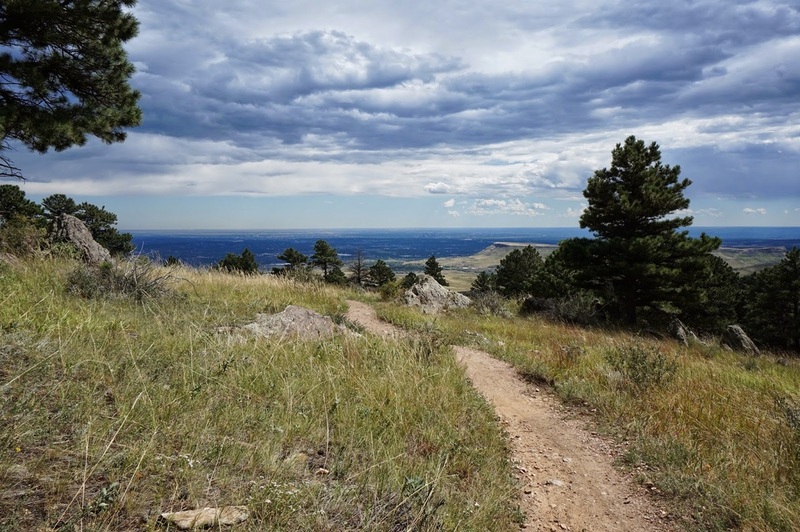 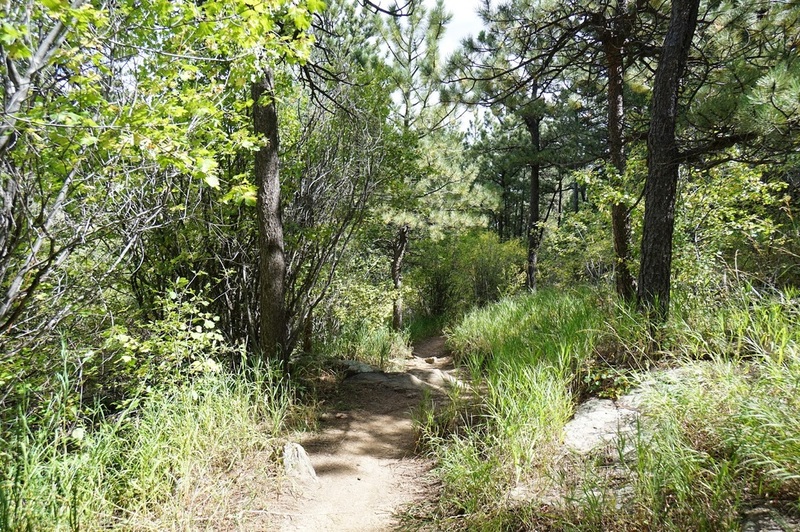 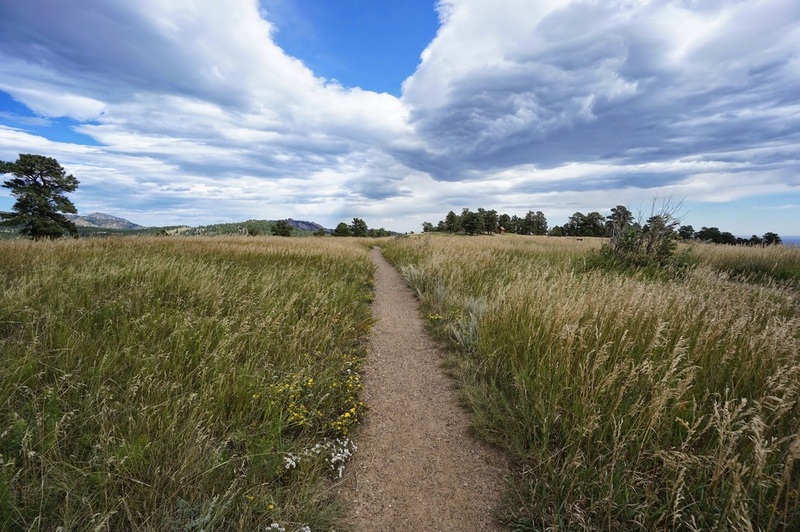 You get a good taste of the park on this trail with rocky meadows, evergreen forests, and expansive views down to Denver an Golden. 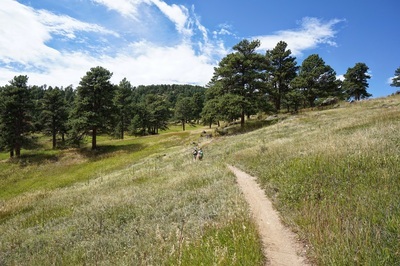 The trail can get busy with hikers and mountain bikers but it is well worth it. From the parking lot, head east on the Rawhide trail to the restrooms and the start of the Longhorn Trail that meanders down the hill. 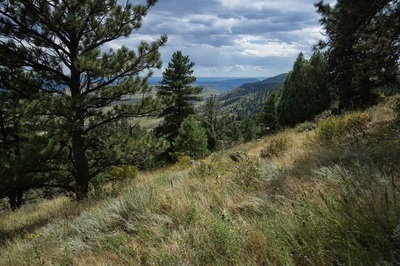 The views from this part of the hike are some of the best. 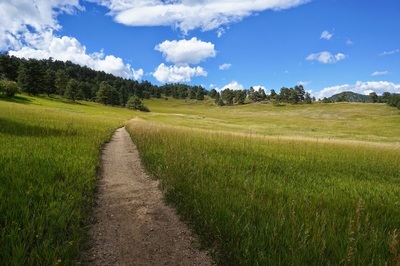 As you wind down the trail you'll come to a junction with the Maverick Trail, turn right and follow the rolling trail across meadows and through forests. When you reach the junction with the Belcher Hill Trail, turn right and then right again onto the Sawmill Trail. The Sawmill Trail will take you back to the parking lot. 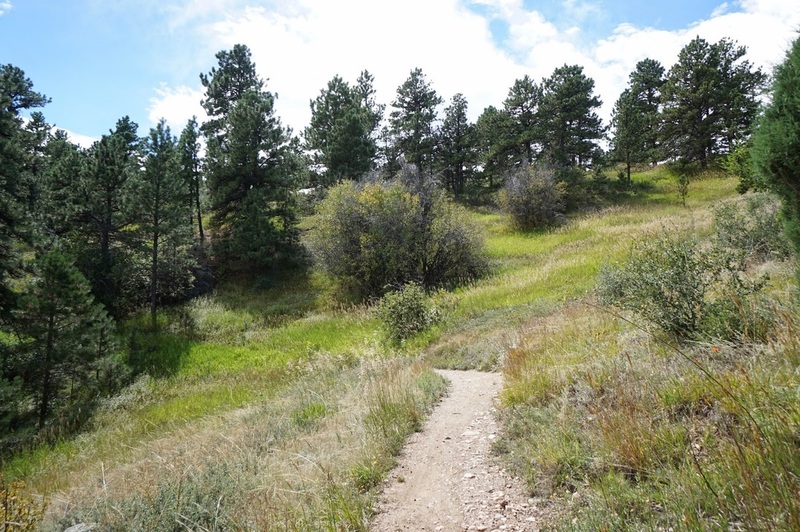 There are many options for longer hikes in the park, but if you only have a short time, just need to stretch your legs, or are looking for a good hike for kids, then give this loop a try, you won't be sorry you did.